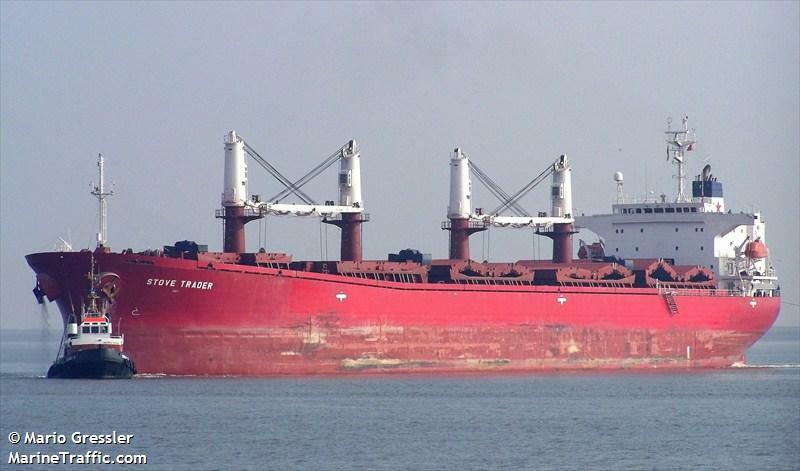 The 186 meter long, 46223 dwt bulk freighter Stove Trader caught fire while at the port of Aqaba, Jordan. The Stove Trader was unloading it’s cargo of wood when a fire broke out. The crew and local firefighters were able to extinguish the blaze. No reports of injuries or pollution released. Authorities have launched an investigation into the incident. No further details reported. 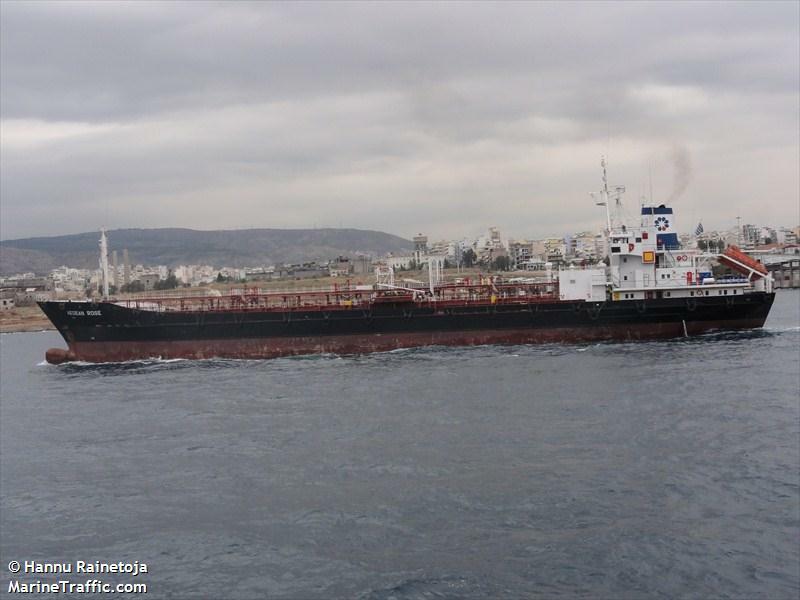 The 107 meter long, 4935 dwt tanker Aegean Rose allied with a pier at the petroleum terminal at Athens, Greece. The Aegean Rose suffered suffered damage to its stern. No reports of injuries or pollution released. Authorities was detained for further inspection. No further details reported.